Kyle Schimpf, a senior infielder, runs to home plate to score against the University of New Orleans. Athletes may find inspirations from a number of sources including professional athletes. When kids are young, they watch superhero movies, play with legos or watch athletes play their favorite sport. Some student-athletes watch their favorite professional athlete to get inspired. Mimicry is a common thing throughout sports teams and is often noticeable among young athletes. When growing up, they may wear the same number or dress the same as their favorite athlete. For instance, Kobe Bryant, a former NBA player, mimicked his favorite player growing up, Michael Jordan. Bryant mimicked Jordan’s game, having an identical jump shot. These athletes mimic professional athletes for inspiration, to light a fire, and make them play harder, quicker and better. A certain athlete can determine what sport an aspiring athlete plays or can determine younger athletes’ personal style. The university has many student-athletes motivated by professional athletes, and many use the same technique as their favorite professionals. 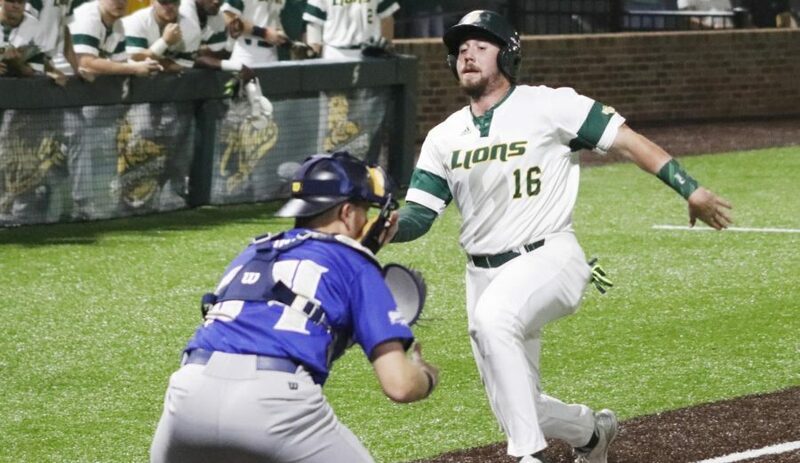 Trey Shaffer, position 15 for the university’s baseball team, is one of the athletes who is motivated by a professional. Shaffer is one of the many collegiate athletes who mimic a professional’s work. Shaffer plays the same position as McCutchen, a New York Yankees centerfielder. Shaffer stated some of McCutchen’s attributes that he admires. McCutchen has motivated Shaffer in many ways, and is a positive role model in Shaffer’s life. Another university baseball player who is motivated by a professional athlete is Bryce Tassin, a redshirt junior pitcher. Tassin is motivated by ex-Detroit Tiger and current Houston Astro pitcher Justin Verlander. Tassin shared an aspect of Verlander’s approach to the game that he looks up to. Tassin often watches Verlander between practices and games whenever he gets a chance. He takes a tactical approach to his game, inspired by his favorite athlete.Schaffer and Tassin are prime examples athletes motivated in their play by professionals. Subscribe To Our Newsletter For Weekly Updates!